Hardly any topic was hotter than virtual reality (or short VR) in the technology industry in 2016. 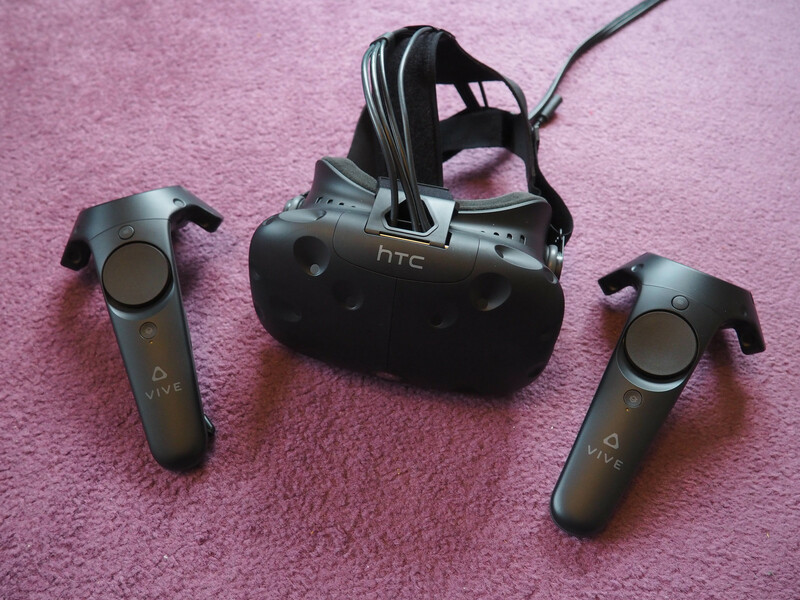 While Sony is focusing on Playstation VR for its current console, there is a battle between the Oculus Rift and the HTC Vive in the desktop segment. 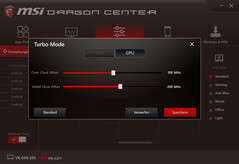 We already had the chance to test the latter in combination with the performance giant MSI GT83VR (see link). 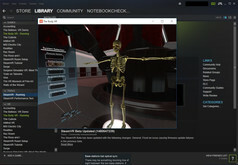 All VR platforms so far – notebooks or classic tower PCs – always had problems with a lot of cables. VR contents require power supply as well as enormous amounts of data. This is hard to realize without cables, so virtual reality products and their buyers currently have to live with this limitation. 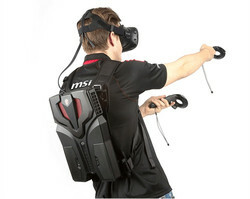 This is were backpacks like the MSI VR One come into play. They reduce the distance between the HMD (head mounted display) and the computer and therefore ensure more mobility. This will then increase the feel of immersion, which is particularly important for VR. There are also corresponding solutions from other manufacturers by now, but VR One is currently the lightest, most affordable and most compact version. 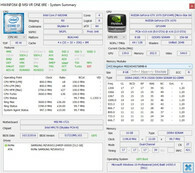 Priced at 2,800 Euros, other solutions are beaten by at least 500 Euros – despite the fact that MSI includes more powerful components (more storage, faster CPU). No manufacturer includes an HMD and it has to be purchased separately. Great: The VR One provides ports for both the HTC Vive as well as the Oculus Rift and many other 3D glasses. Top: MSI offers a special cable that supports HTC Vive and Occulus Rift at a perfectly fitting lenght of 90 cm. The first thing you will notice after the unboxing is the striking design. The backpack reminds us more of a futuristic jet pack than an object to carry things around. 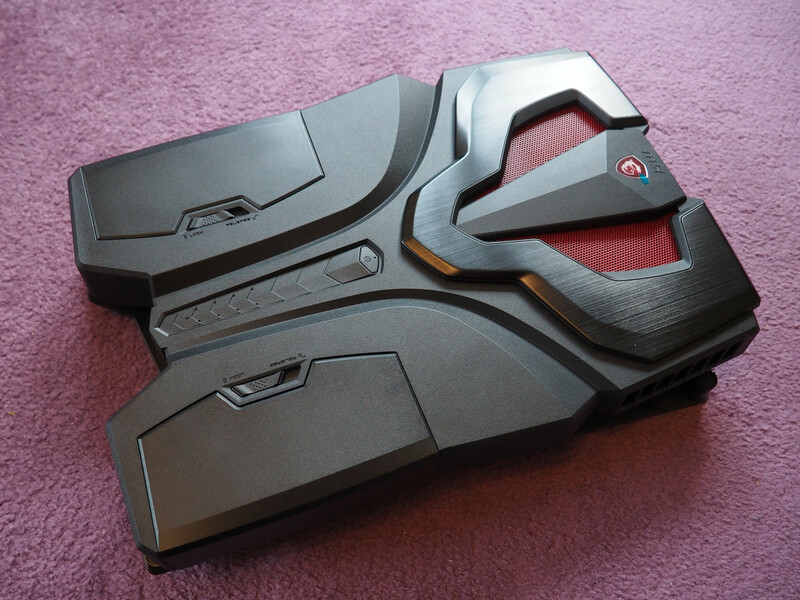 Following its color and design language, MSI uses stylish shapes and black surfaces with red accents (more precisely red fan exhausts). Even though carrying a backpack is pretty strange at first, you will hardly notice the »companion« at all once you put up the VR headset. The system weighs 3.6 kilograms according to the manufacturer, and it does not feel too heavy on your back. Without the strap (it can also be used stationary thanks to the solid bottom plate), we only measured 3.4 kilograms. The two 8-cell batteries alone tip the scale at 1.2 kilograms (91.66 Wh or 6365 mAh each). They are supposed to ensure 1.5 hours of VR experience and can be easily changed during operation (hot-swap). This allows endless VR experience. It is also possible to attach the backpack to a socket. The provided power adapter has a rated output of 230 Watts. 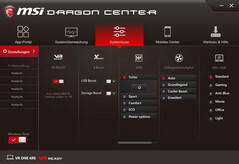 MSI is also offering an additional set of batterys as well as an additional charger for unlimited VR experience. Hot-Swap: Batteries can be easily changed during operation what allows endless VR experience! Looking at the ports, we can find similarities to a conventional laptop. Four USB 3.0 ports are just as generous as three digital video outputs including HDMI 2.0, Mini-DisplayPort and Thunderbolt 3, which is available via USB 3.1 Type-C Gen.2 (also supports other ports). The package is rounded off with two stereo jacks (headphones, microphone) and a power connector for head mounted displays. MSI specifies the dimensions with 403 x 292 x 54-60 millimeters. This is surprisingly thin for a backpack, and we actually expected a thicker system. 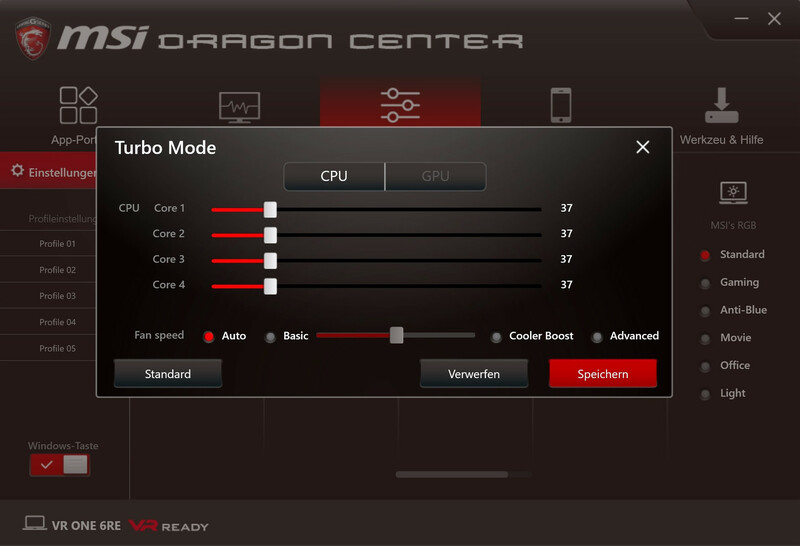 MSI only uses high-end components to meet the high requirements for virtual reality. 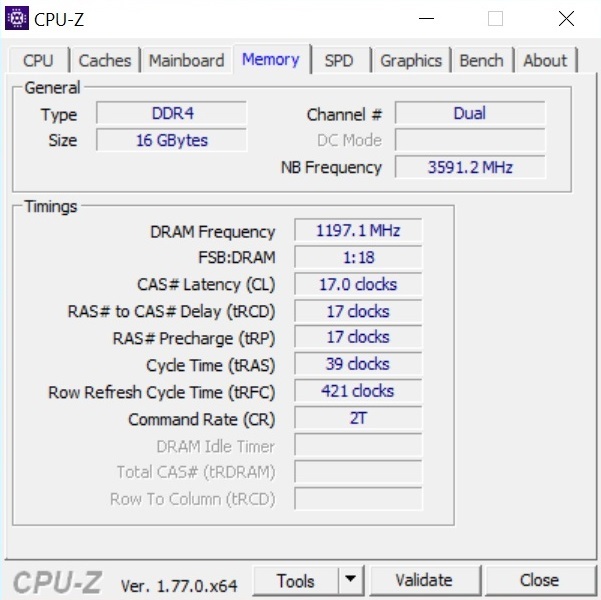 The processor is the Core i7-6820HK, which is usually running with clocks between 2.7-3.6 GHz under load, but it reaches up to 3.7 GHz thanks to the default factory overclocking (more on that later). 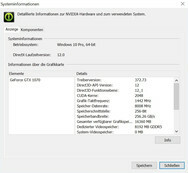 The graphics card is also overclocked by default. 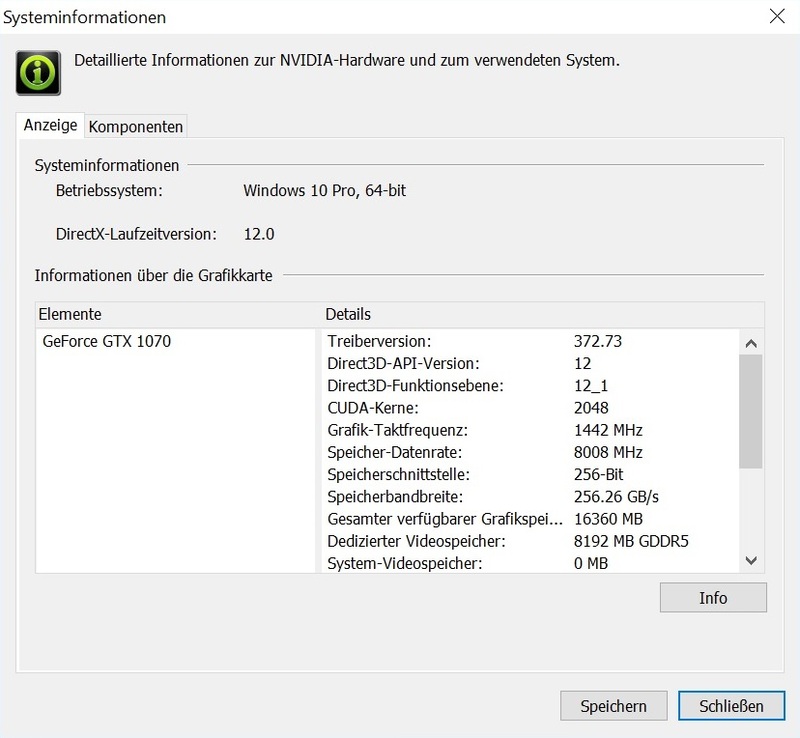 Instead of 1443-1645 MHz (core) or 4000 MHz (memory), respectively, the GeForce GTX 1070 reaches 1543-1745 and 4200 MHz. 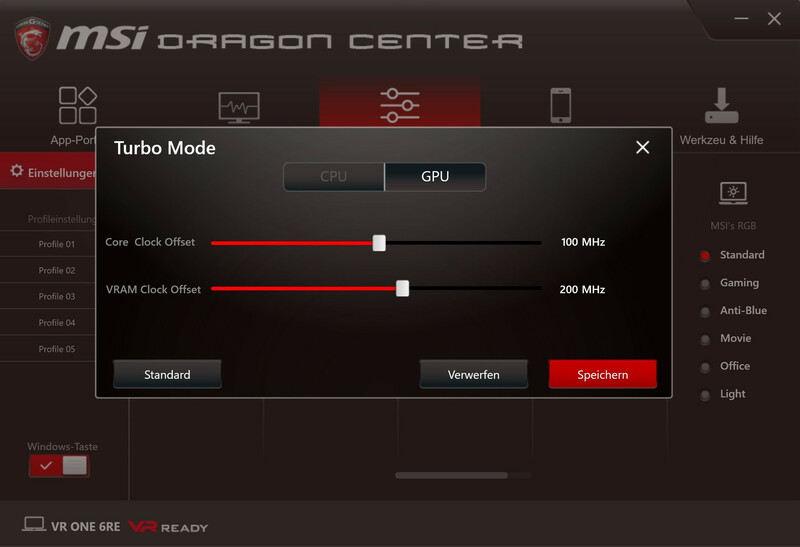 Those clocks can even be further increased via Dragon Center (see screenshots below) if necessary. 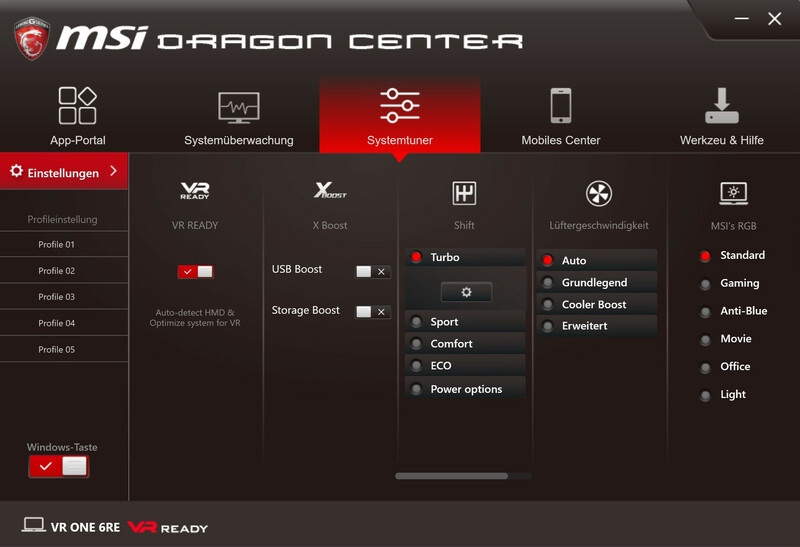 Speaking of Dragon Center: MSI equips the central software with an additional function called »VR Ready«, which will automatically optimize the system when you use an HMD. But back to the hardware. 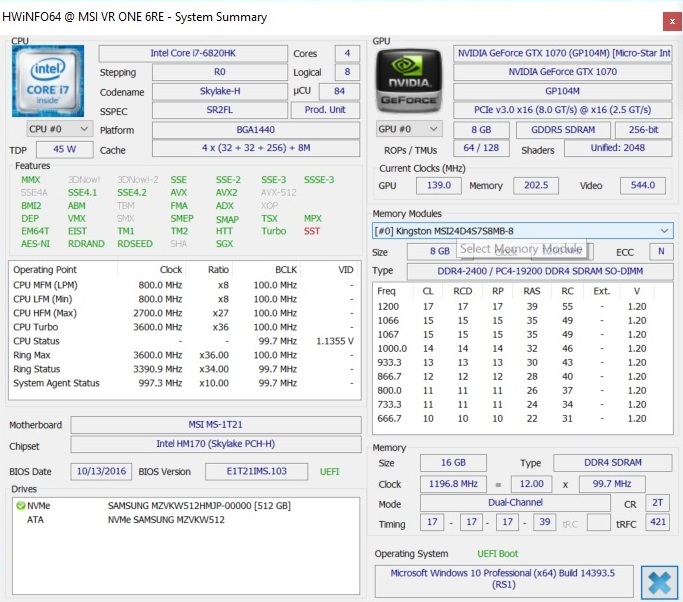 CPU and GPU are accompanied by 16 GB DDR4-RAM (2400 MHz) via two 8 GB modules in a dual-channel configuration. 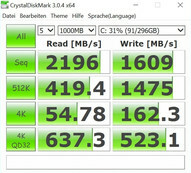 Storage is provided by a 512 GB m.2-SSD from Samsung (SM961) attached via the extremely fast PCIe interface. Network connections can be established wirelessly. The Killer module 1535 supports all common WLAN standards (including ac) as well as Bluetooth 4.1 and was specifically developed for gamers. 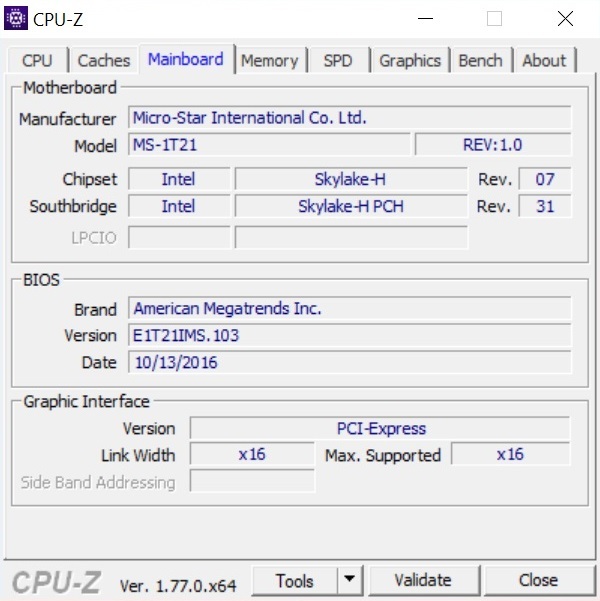 MSI does not make any compromises in terms of operating system, either: The system is shipped with Windows 10 Pro. Before we get to the performance, we start with a quick look at the clock behavior. Even though the two fans stay pretty quiet in common 3D scenarios (medium CPU load, high GPU load), the components run at full speed. 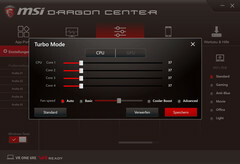 This is guaranteed by MSI's "Cooler Boost Titan" cooling solution that includes a total of 9 heatpipes and two fans. 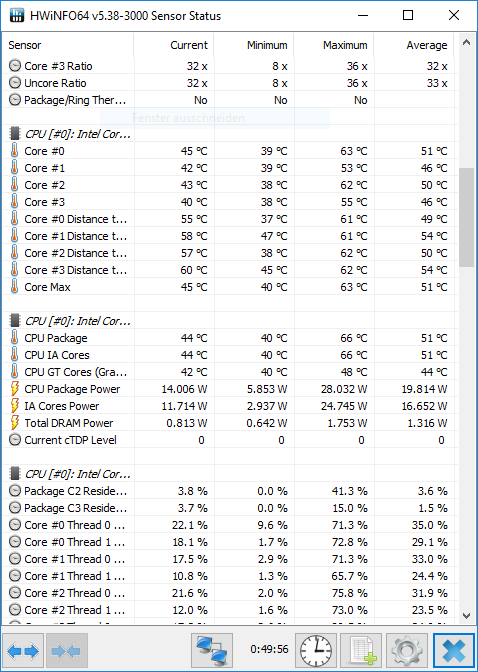 The Core i7-6820HK always maintains its predefined Turbo of 3.7 GHz, even when you stress all cores simultaneously. 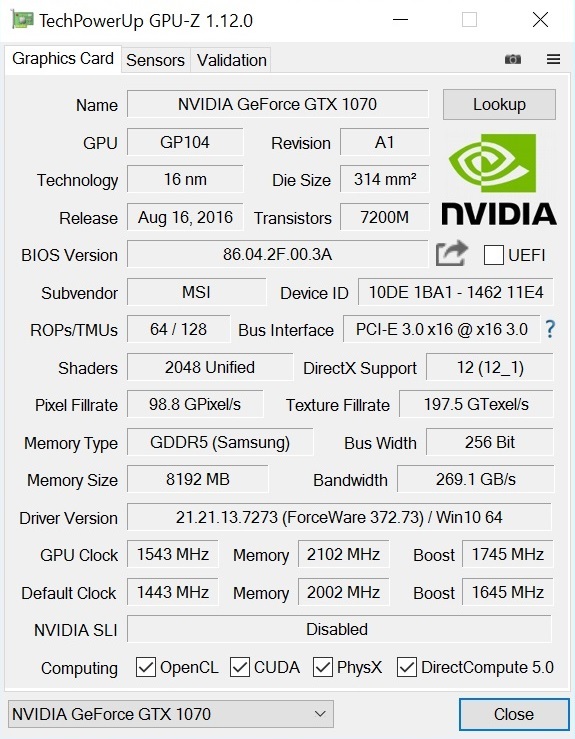 The GeForce GTX 1070 also reaches pretty high clocks. 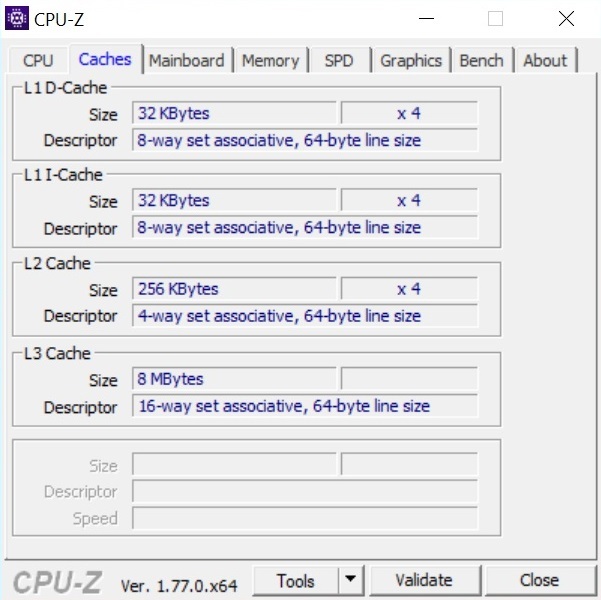 We saw up to 2000 MHz (core) in the GPU-Z Render Test, so the GPU Boost is fully utilized. 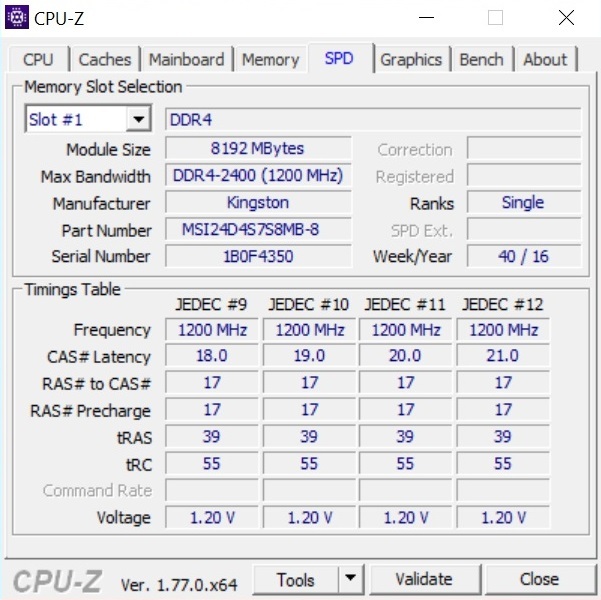 The Pascal chip leveled off at around 1650 MHz in the Unigine Heaven 4.0 benchmark, which is still a good result. 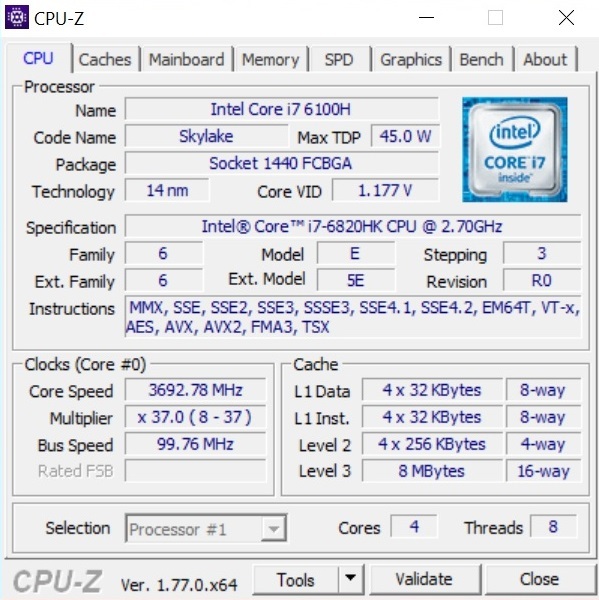 The Core i7-6820HK is performing on a desktop level thanks to the overclocking. Example Cinebench R15: 158 points Single-Core rendering and 793 points Multi-Core rendering, which is similar to the Core i7-6700. 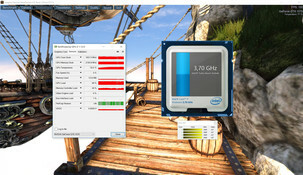 Standard notebooks with the Core i7-6700HQ are clearly beaten. The storage device manages excellent performance results as well. 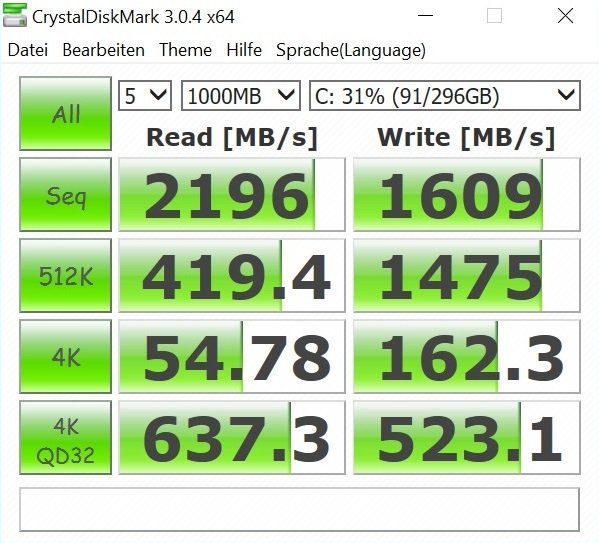 As expected for a PCIe-SSD, we can see sequential transfer rates of more than 1000 MB/s or even 2000 MB/s. 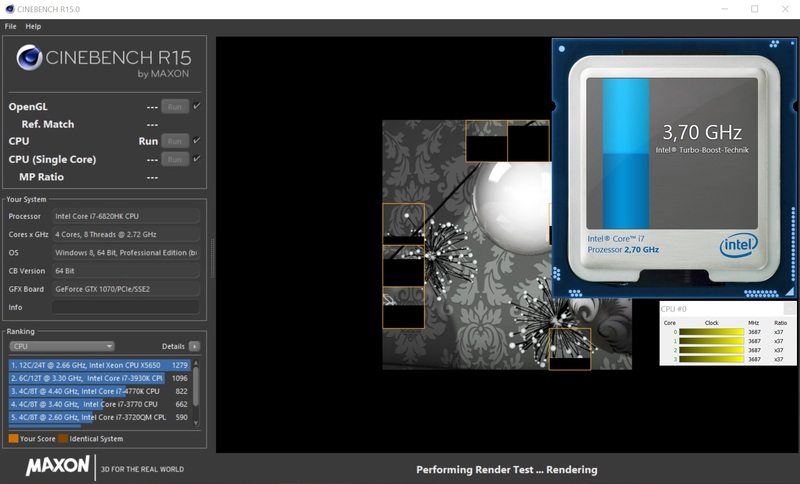 The 512 GB version of the Samsung SM961 is also pretty fast with small files, so loading times are short and applications or the system, respectively, will launch very quickly. Nvidia's GeForce GTX 1070 with 8 GB GDDR5-VRAM is not only very future-proof, but also offers plenty of performance. 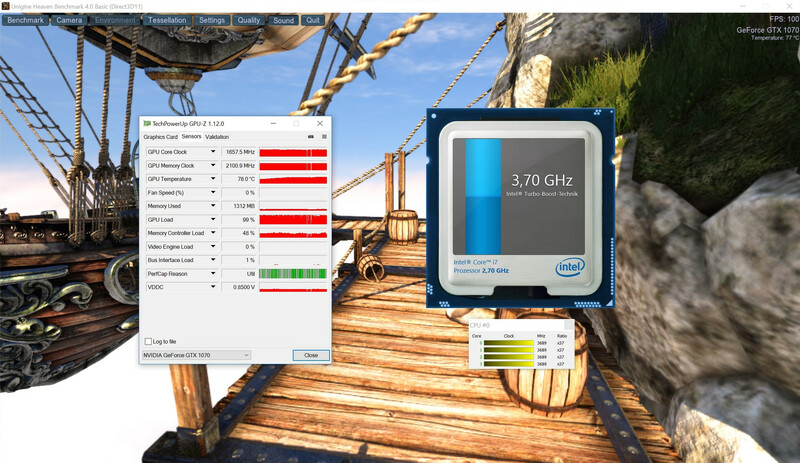 17126 points in 3DMark 11 and 13696 points in the 3DMark Fire Strike test could also be the result of a gaming PC or comparable high-end notebook (like the MSI GT62VR, for instance, which is very far at the top of our Gaming Ranking). Systems with the much less expensive GTX 1060 are also VR-ready on paper, but passionate gamers should at least get the GTX 1070. 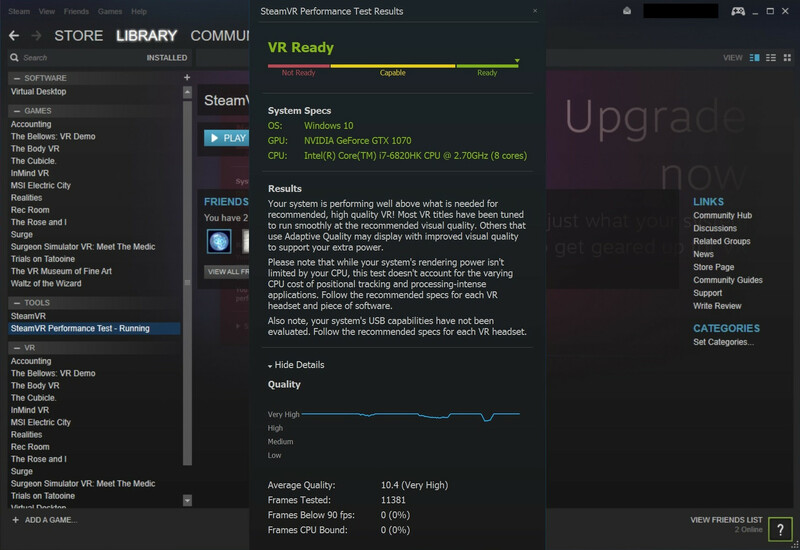 Similar to the VR article of the MSI GT83VR, we performed our practical tests with the HTC Vive, which retails for about 900 Euros. The biggest advantage of the Oculus Rift competitor is the practical and comfortable controller, which ensures better interactivity compared to common gamepads. That the VR One can definitely justify its existence is apparent after the initial attempts. While the connection cables from notebooks or desktop start to be very annoying after a couple of minutes (cables get tangled, you trip or pull out the cables by accident), the backpack ensures that you can move around more freely. 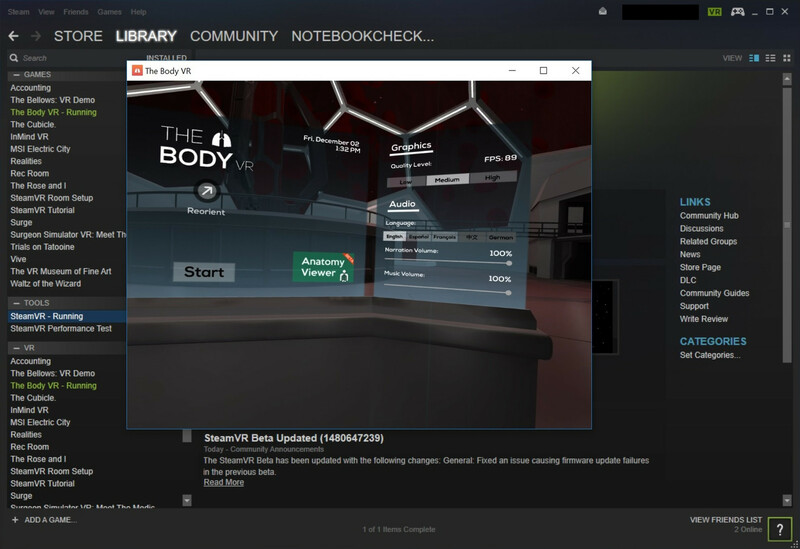 All tested scenarios – starting with videos and games all the way up to other virtual reality experiments – always ran smoothly thanks to the powerful components. 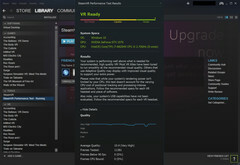 Our subjective impression is supported by the SteamVR Performance Test, which shows a very good result for the backpack. If you like fresh experiences, virtual reality will be the right thing for you. 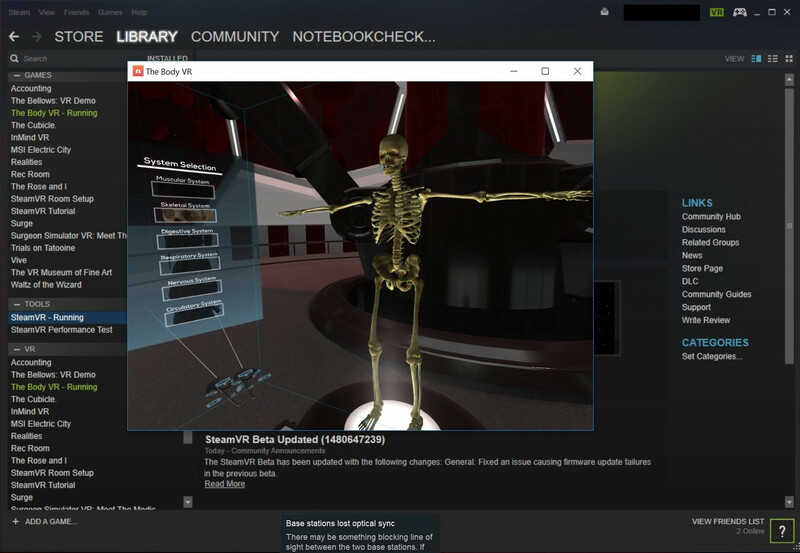 It does not matter if you play entertaining (mini) games like »The Lab«, »Waltz of the Wizard«, »Trials on Tatooine«, »Surgeon Simulator VR«, and »Accounting« or watch emotional short movies like »Allumette« or use education applications »The Body VR« or »VR Museum of Fine Art«: The range of possibilities and different scenarios (entertainment, medicine, education, …) seems limitless. MSI actually takes a leading role in this respect. 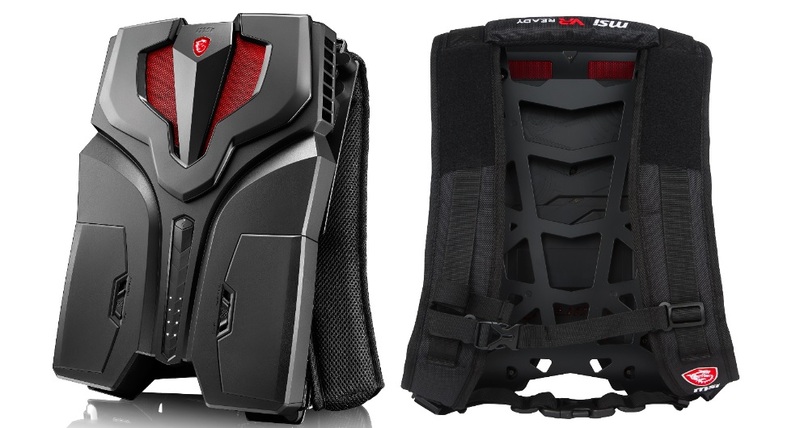 MSI's VR One is a convincing product and a successful backpack debut. The system is neither particularly thick nor heavy, despite the excellent performance. Other manufacturers that want to offer a similar concept in the future will definitely be challenged by the VR One, which also works as a desktop platform where you can attach your display, keyboard and mouse. 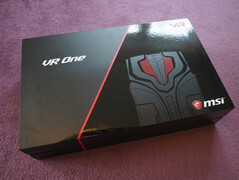 The VR One is also surprisingly quiet for a high-end gaming system, so you can fully focus on the gaming experience. 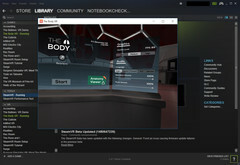 Virtual reality fans that do not want to be limited to the desk or cables, respectively, can therefore have a look at the backpack computer.